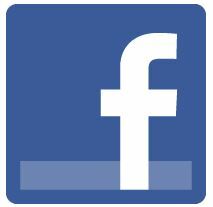 Recently the Facebook app was updated for Windows Phone and it was a huge change for the better. We posted a huge list of changes and it even runs and looks way better. With all the extra features they added, the developers removed ‘events’ from the menu by mistake. Nothing to fear though as they have acknowledged their error on Facebook and had this to say. 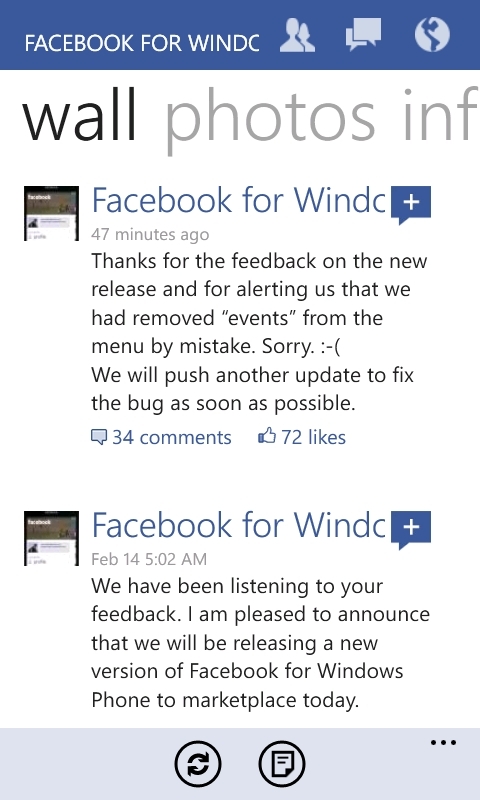 Thanks for the feedback on the new release and for alerting us that we had removed “events” from the menu by mistake. Sorry. We will push another update to fix the bug as soon as possible. Hopefully they will add more features to the app during this update but don’t bet on it. 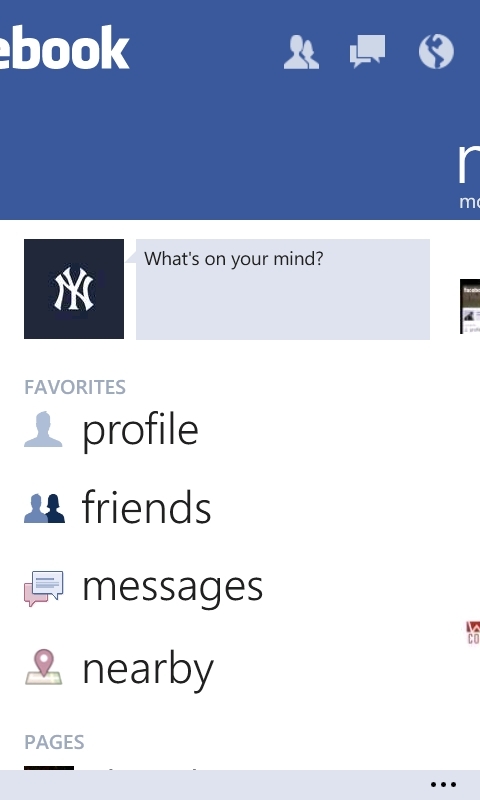 Facebook for Windows Phone makes it easy to stay connected and share information with friends. You can post status updates, check your news feed, review your upcoming events, manage your inbox, upload photos, publish notes, accept friend requests, and look at your friends photos, walls and info. Written by: Hyde13 on February 20, 2012.